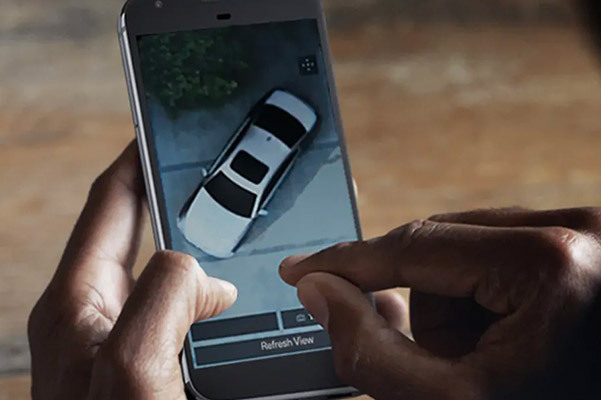 It doesn't matter if you're sitting in your living room or driving up north in a new BMW; BMW ConnectedDrive® is here to help you access all the available features that new BMW vehicles offer. What is BMW ConnectedDrive®? 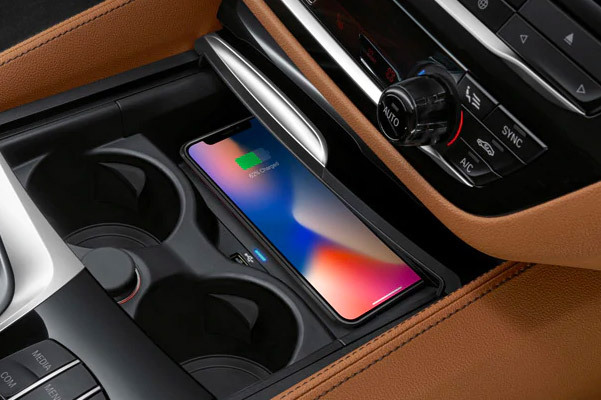 BMW ConnectedDrive® is a comprehensive collection of technologies, accessible both inside and outside of your BMW, that helps you accomplish daily tasks with ease. Wondering how long it'll take you to get to that work meeting downtown? BMW ConnectedDrive® allows BMW owners to ask their Amazon Alexa-enabled device to request travel information from the BMW iDrive system. With that kind of communication between modern devices, you're more than ready to take the hustle and bustle of Boston head-on in a new BMW. For more information, consult one of the ConnectedDrive® experts at our BMW dealer in Boston, MA. Want to enjoy the full breadth of BMW ConnectedDrive® services in your new BMW? 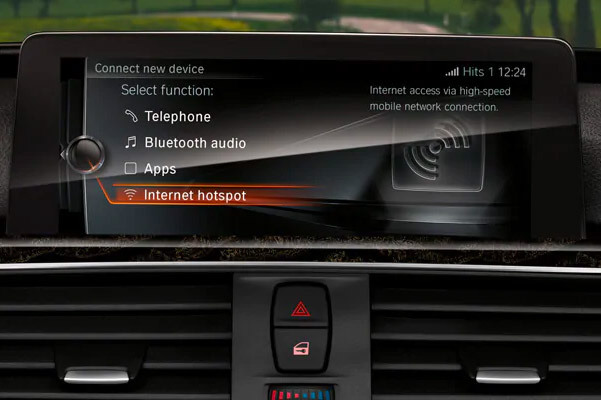 In addition to using the features housed in your BMW's iDrive system, you should download the BMW Connected app. 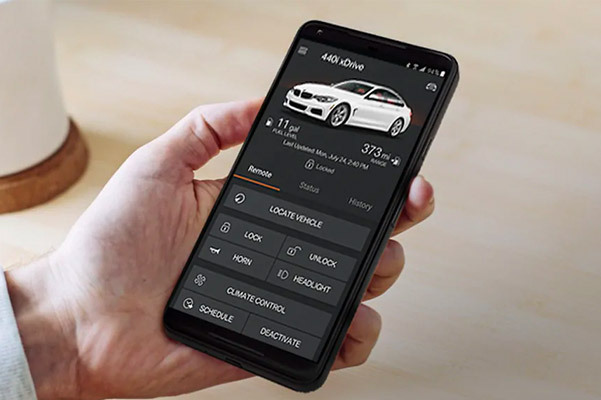 Available in the App Store® for Apple® devices and in the Google Play store for Android™ devices, the BMW Connected app helps you control and access information in your BMW from wherever you are. Buy or lease a new BMW at Herb Chambers BMW of Boston today and find out which BMW ConnectedDrive® features are available for your vehicle. We'll even show you the ConnectedDrive® Service Availability Matrix, which details available features on all BMW models. Visit us today and let BMW ConnectedDrive® change the way you communicate with your BMW.